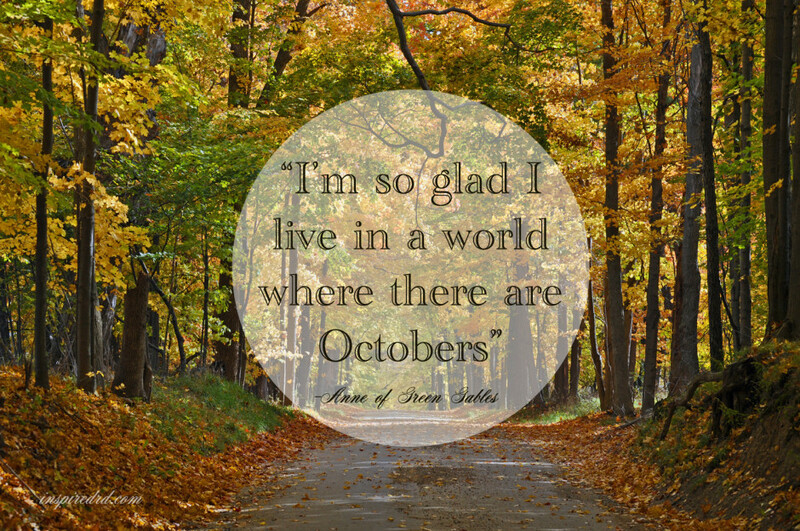 October is such a pretty month, and let’s be honest, we need this calm of a month before the (good, but busy) storms of November and December! Keep up-to-date with us by reading our newsletter where we even talk about Christmas! To read October’s newsletter click here. Posted in Uncategorized on October 7, 2016 by sharp_admin.